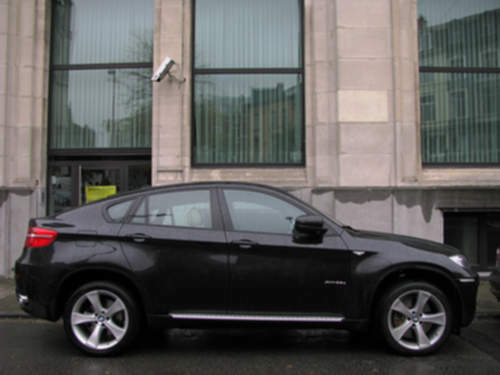 Tradebit merchants are proud to offer auto service repair manuals for your BMW X6 - download your manual now! With a list of cars that includes the 1993 BMW 325 Cd and the 1999 X5, BMW has created high quality automobiles for over 57 years. X6’s are much simpler to repair with you have a decent repair manual. For anyone who is looking for BMW manuals, you just might be able to find them at Tradebit.